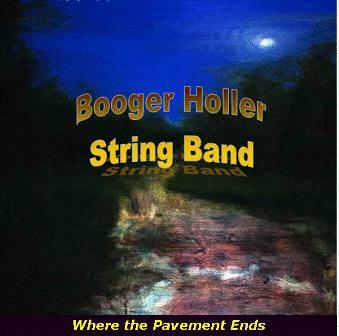 Booger Holler is an old-time music group located in North Florida (and beyond). We play for concerts, dances, parties, festivals, contests, and just for fun. Our new CD, "Where the Pavement Ends" is now available on County Sales and CD Baby! Please use the CD link below for ordering information. Be sure to check out the Boogers Live! on YouTube! New! The Boogers are now on FaceBook! We're fans of the Tallahassee Old Time Jam!